Update: I was told by Amp3 that they have reduced the price down to £155-159 – I won’t be re-writing the review and therefore the price will stand at the £320 mark, which was the original price of the unit when the item was sent to me for review. 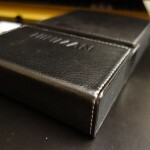 First of all I would like to thank Advanced MP3 Players for sending me the HiFiMAN RE-600 for a trial review. The RE-600s can be found on Amp3’s site for £320. They can also be bought on AmazonUK for around £320 and AmazonUSA for around $200. As they can be found from various sources, I will be reviewing these at the given Amp3 price-point of £320 / $480. In the package (which denotes a lot of class) which came in two separate bits (almost as if one wasn’t intended for the other) – there is a flurry of tips and accessories. More so, I like the fact that Comply Foam tips are included in the package – I absolutely love these foam tips on my Audeo Phonak PFE232s and it’s nice to see them included within the package of the RE-600s. 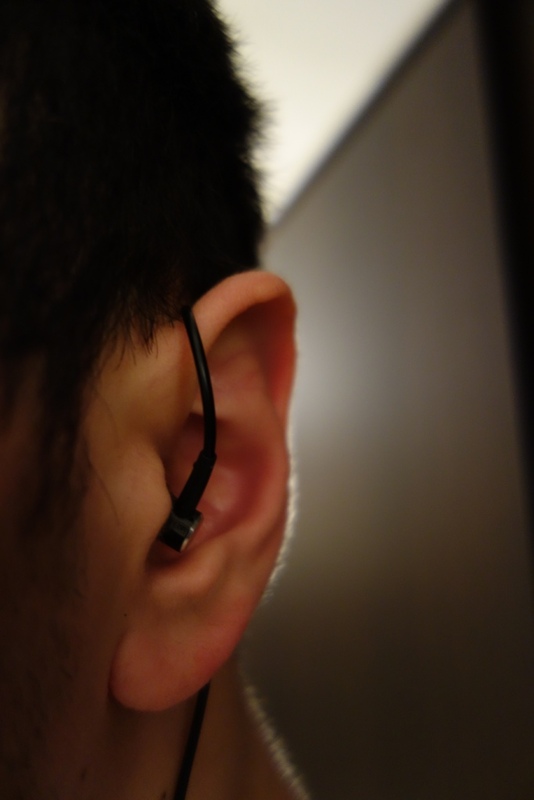 The build quality of the earphones is very good, there are however very slight microphonics. 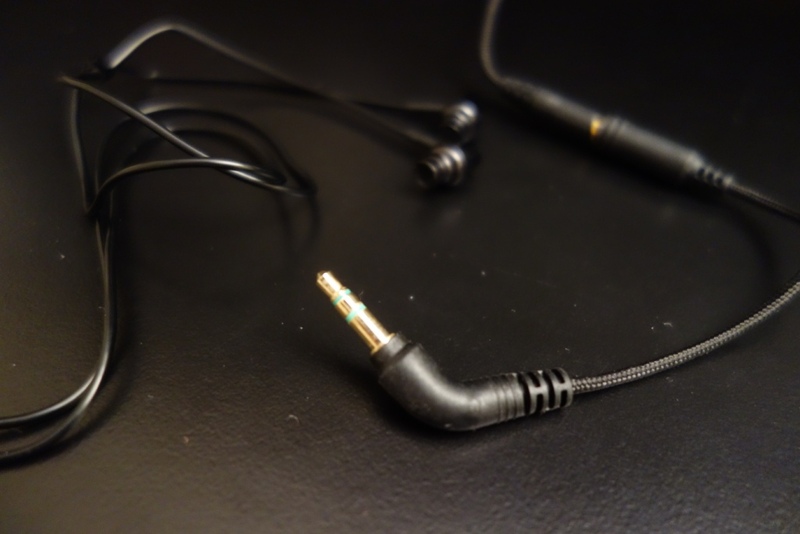 Other than the slight cable noise, the build quality is very good – starting from the jack, which is a well-built right-angled or straight gold-plated 3.5mm jack. Quite interestingly, there is a small adapter here, which I’m not quite sure the purpose of it is. 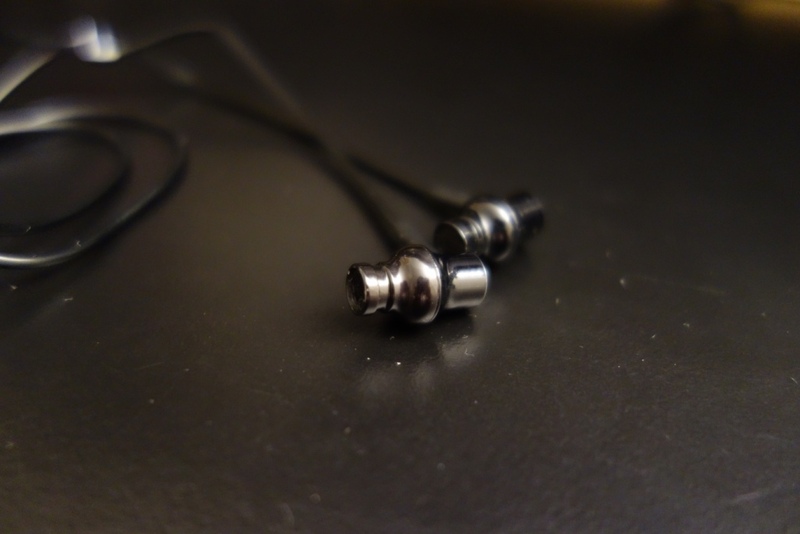 Maybe it’s a way of converting these into a straight 3.5mm jack vs right-angled? 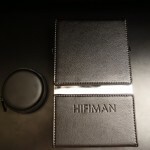 Either way – HiFiMAN thought to have it included. Moving from the jack, the cable is sleeved – this is a nice touch for PC equipment, however from past experience with audio cables it can cause problems – by this I mean the cable often gets tangled and the RE-600 was no different from my previous experiences. I found the cables to get tangled pretty easily. 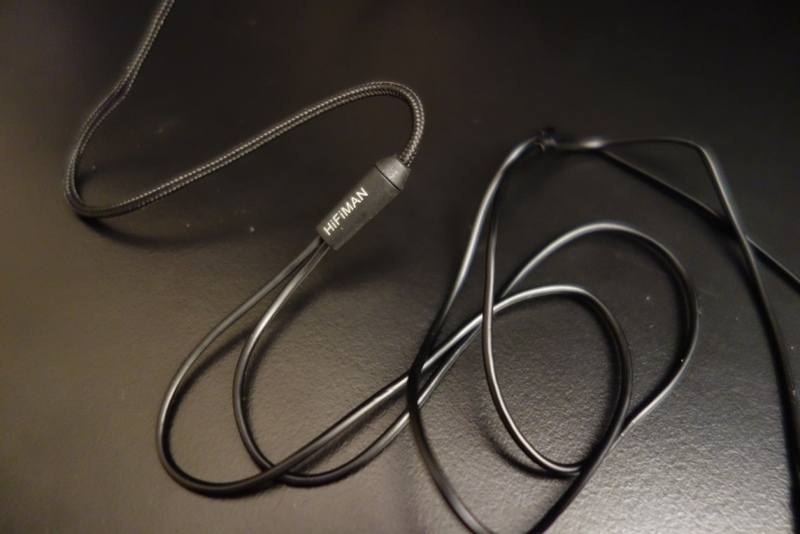 The cable going from the Y-Split to the earphones is of different material, more of the standard-made plastic cable. Overall the build quality is very good, although it would have been perfect with a better choice of cable. The looks are decent, although I preferred the classier look of the RE-400s. With that said the RE-600s have a simple look to them, where it’s not trying to show off or be fancy. I do like the brushed aluminium look, which they have, due to a metal-esk finish on the back of the housing. Due to them being quite low-profile earphones, like their brothers the RE-400s, the passive noise cancellation of the earphones isn’t great. 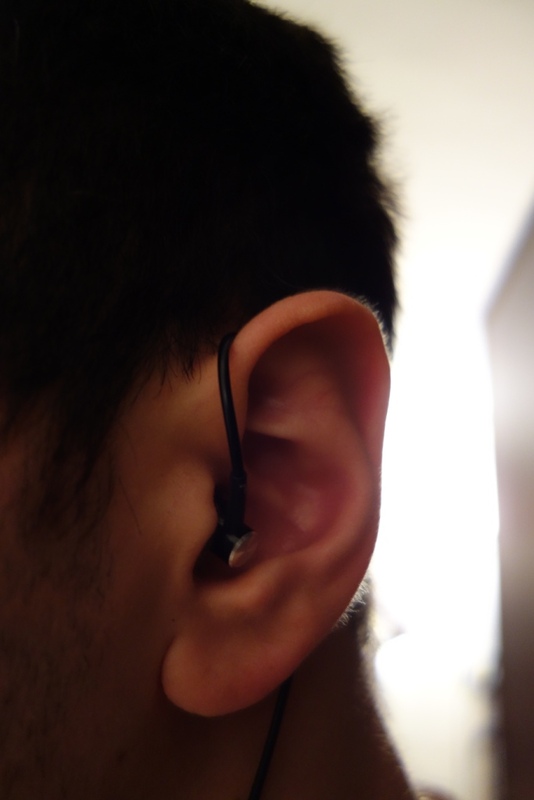 They don’t block out much external noise for an in-ear. Don’t get me wrong they still do block out noise, but don’t expect to be fully immersed in your music whilst on your daily, busy commute. 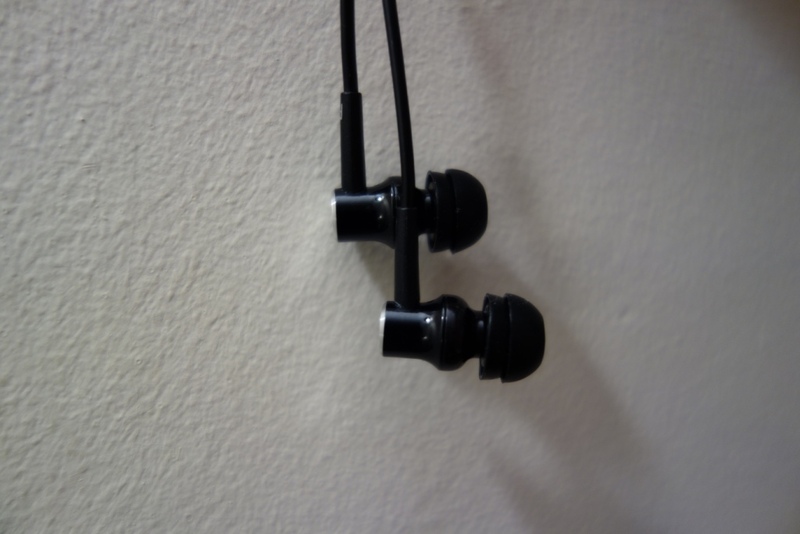 The RE-600s are extremely comfortable – this mainly comes down to them being very lightweight and small-factor sized earphones. The sound quality of the RE-600 was disappointing, a little like the RE-400 was to my ears. I felt, especially at the massive price increase from £75 for the RE-400s to the £320 price-tag for the RE-600s there should be a massive step-up in sound. Usually it’s found that a small increment makes a big price difference, but in this respect the increment was so small that I felt it mind-blowing as to why the RE-600 was so pricey. It’s not only when I compared it to its US prices, where the differences became apparent. In the US these come in at around £130, a massive £190 difference between the UK and US markets. When I then compare a £75 and a £130 earphone, the RE-400 vs the RE-600s this makes much more sense, that the incremental change is somewhat justified by the price spike. 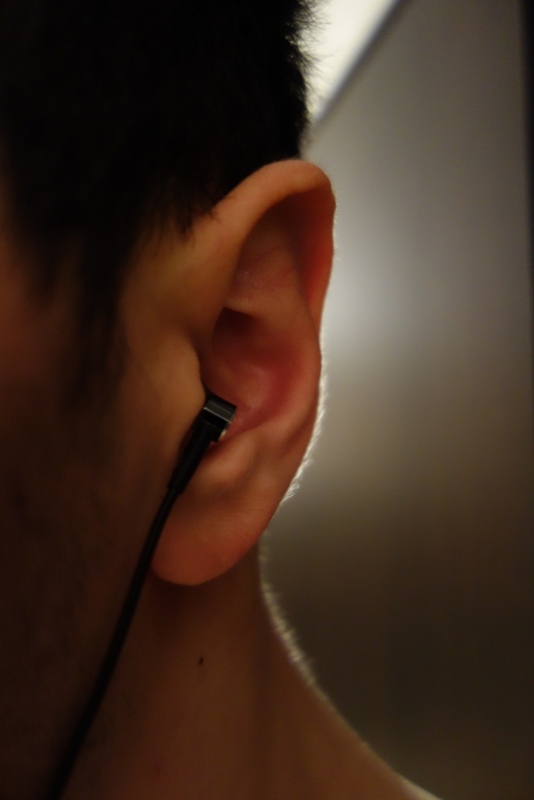 However, looking at it as a UK based reviewer, a £320 earphone – there’s absolutely no justification. I can’t see how the HiFiMAN can even begin to think that the RE-600s can compete with the likes of top-tier Shure, Westone, Audeo Phonak or even Sennheiser earphones! As I’m in the UK, I base my reviews on UK prices – and no matter where I looked the £320 price-tag was present, which meant I would be reviewing these earphones at that price-tag and in-turn looking at the sound quality from a £320 set of earphones, not a £130 set. In this respect, the RE-600s were a huge disappointment! The lows were disappointing, as they were in the RE-400s. The sub-bass is near non-existent, whilst the mid-bass had hardly any impact. On the plus side there was a very slight improvement in its mid-bass presence over the RE-400s. The mid-bass was a little more present and had a little more impact on music. However it lacked any sort of meat to it and coupled with the lack of extension, it was disappointing, especially for its £320 price-tag. The mids were slightly improved over the RE-400s, where they were a little more forward and it was pleasant to hear them. 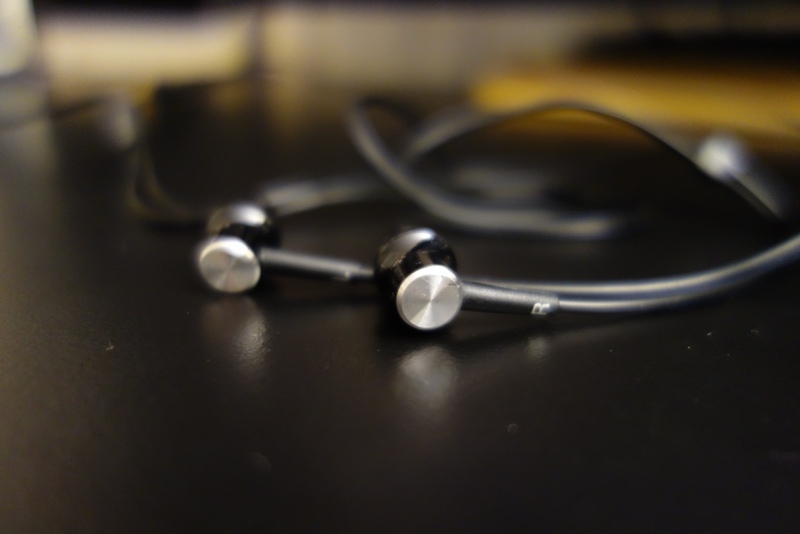 However, when I compared these to £100 earphones, like the DUNU Titan 1, Fischer Consonance, Sennheiser Momentum, Steelseries Flux In-Ear Pro, VSonic GR07 MK2 Pro the RE-600s sounded a little flat and lifeless. 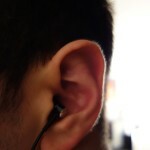 When I took it against “fair” competition, an earphone I deep as one of the best universals, like the Phonak Audeo PFE232s, the RE-600s didn’t even stand a chance against it. At a limit the Titan 1 completely puts the RE-600s mids to shame, and the PFE232s just hits the nail on the coffin. The highs were, like with the RE-400s completely disappointing. At the £320 price-tag you can’t have an earphone with rolled off highs and a lack of extension in the high frequencies. Unfortunately the RE-600s had rolled off, cut-off extension in their high frequencies. 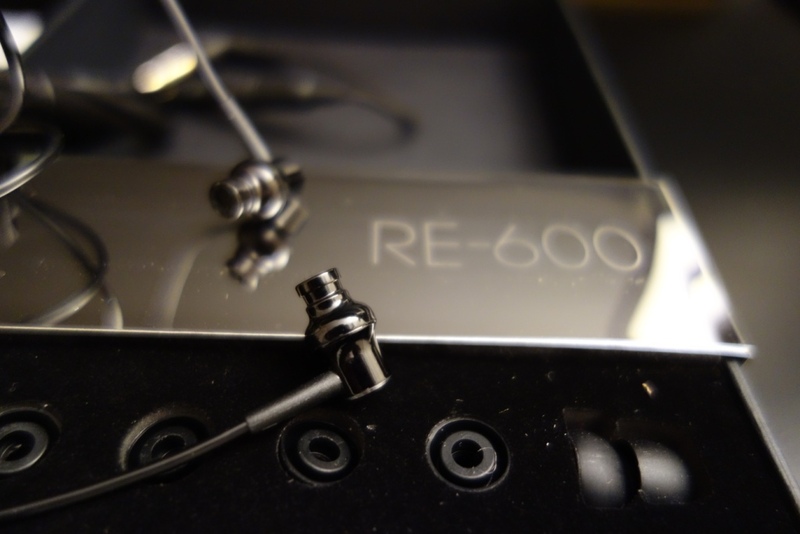 To add to their doom, the RE-600s didn’t have any sparkle or any life to them, meaning the sound that came out was ultimately rolled off and boring to listen to. It can be somewhat excused at a £50 price-tag, but at £320, unforgivable. The soundstage was ever so slightly improved over the RE-400s, however the lack of depth and width was still apparent. The difference I did notice however was that they had better imaging and percussions over the RE-400s. With that said, in comparison to other earphones, be it £50 or £400, the RE-600s couldn’t really produce a nice soundstage that would make you sit down and want some more. At its given price, I would have expected better imaging, decay and ultimately a better soundstage. It’s safe to say, that after reading my sound quality section, you can predict the outcome of my overall thought about the earphones. Again, like with the RE-400s, which were cheaper in the US, the RE-600s take it to a whole new level of extreme price variances between two markets. Would I recommend the RE-600s at the $200 price-tag, like with the RE-400s at their cheaper US price? No. The RE-600, even at the $200, let alone its ridiculous $480 price-tag has so much competition to face. Cheaper or even similarly priced earphones not only do a better job, but completely blow it out the water in terms of sound quality. The RE-400s at some limit I could see people buying it, after having tried it. However the RE-600s, I can’t see why anyone would buy them, especially when there’s so many other brand to choose from at its US or even laughable UK price. 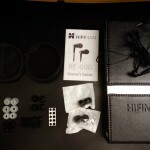 This entry was posted in Audio Reviews and tagged HiFiMAN, HiFiMAN RE-600, overpriced, RE-600, RE600, Review, reviewing, Sound, soundstage, UK on May 4, 2015 by TotallydubbedHD. The adapter is a balanced to unbalanced, TRRS to TRS adapter. 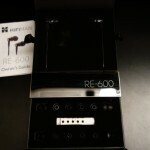 It is designed when using the RE-600 with unbalanced sources such as iPhone and most headphone amplifiers. Plugging the RE-600 into an unbalanced source without using the adapter will produce the results you experienced. Interesting – as the adapter didn’t have much of an effect fro me on an older Android vs a newer Android device (where in that can the poles would make a difference) – either way, thanks for sharing! 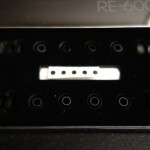 In my short experience with re-600s, they are extremely revealing to the source. They surely sound bad out of my Samsung S4. No bass, flat, lifeless and harsh. A little better from Sansa Clip with Rockbox – at least some bass is there, but still sound is not so great. Macbook headphone out and Audioengine D1 is a noticeable improvement in tone, but sound is still flat and not so smooth. Out of Gustard H10 they get ‘analog/tube’ sound, polite, smooth and a little flat – exactly what H10 is about. 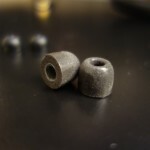 And out of Dacmini CX (with 1 Ohm output impedance mod) they are absolutely sublime – bass, highs, everything is there, sound switches from 2D to 3D, and it is both detailed and smooth. Still, that balance is very precarious – using Belkin 3.5mm cable as extension have destroyed sound quality. 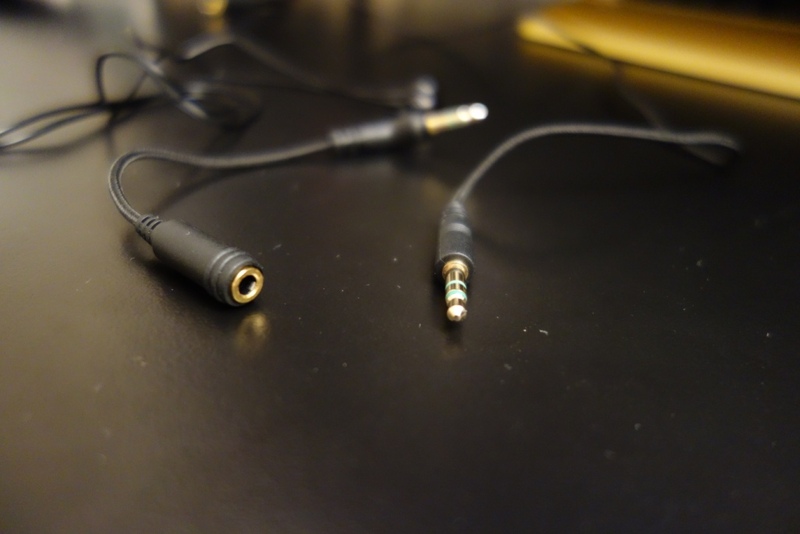 Mediabridge cable did better job but still, direct connection to Dacmini lends best result – and difference is NOT subtle at all (especially in sub bass). They do not have a lot of their own character that would paint broad strokes over deficiencies of typical accessible portable equipment. 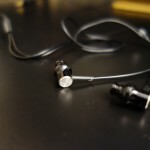 Similar conundrum to HD800 headphones – so many people complaining that they sound poor, when problem is often that they are ruthless in revealing equipment downstream for what it is. I would not recommend them for truly portable use, but they scale up very nicely with quality stationary equipment. 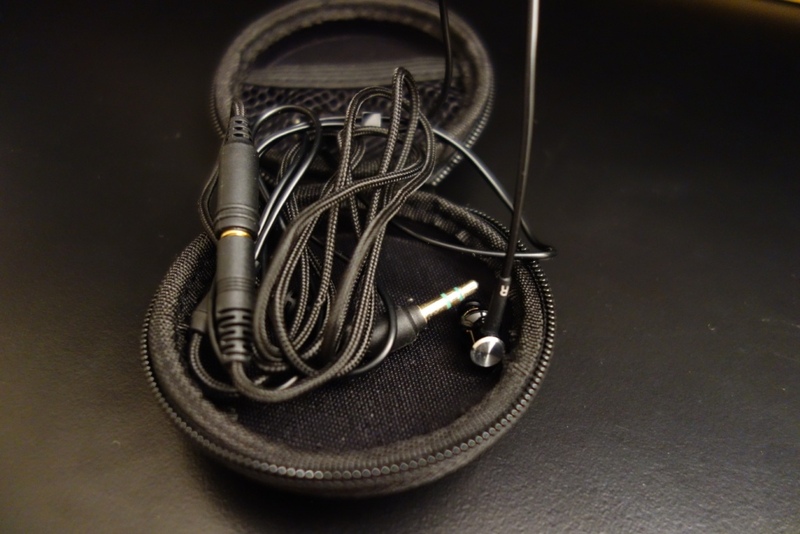 Thanks for sharing your thoughts – well to me I can understand where you’re coming from, especially for headphones like the HD800s – but in this case, as they’re portable gear – I don’t find it an excuse for it to be picky with sources. 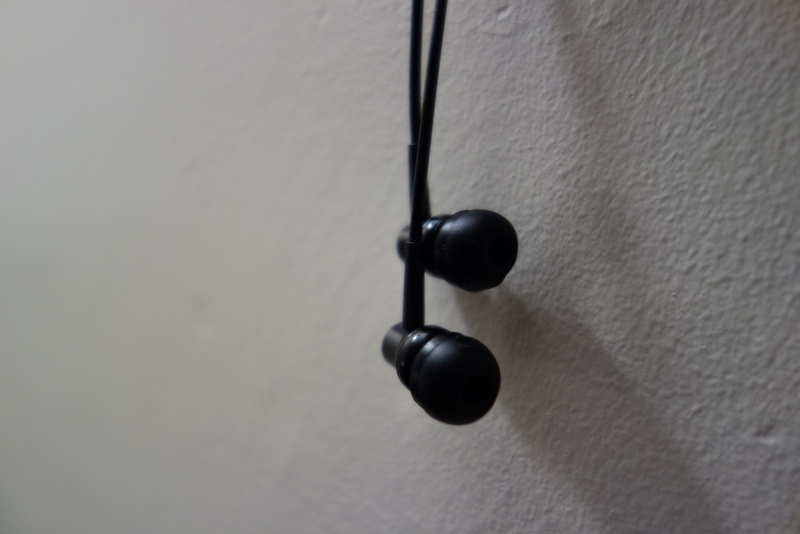 Other earphones I have reviewed have also been quick picky and it just lends itself into a very small niche of people actually liking it. 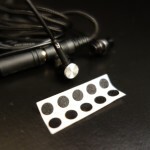 In-ears (no matter their price) have to be easily driven and work on a variety of sources – without this, they’re no longer portable nor are they what I would call a true earphone. I think we are in agreement here. Those are ‘enthusiasts’ phones, either for those willing to suffer carrying around portable batter-powered amps, those using high-end media players, or those using them in non-portable settings. 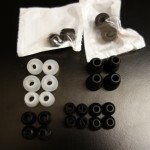 I would not recommend them to somebody wishing to get IEMs to use with their smartphone. On the other hand, headphones that have got enough ‘character’ to sound decent from poor sources would likely disappoint me with their transparency (lack of) when driven from better sources. 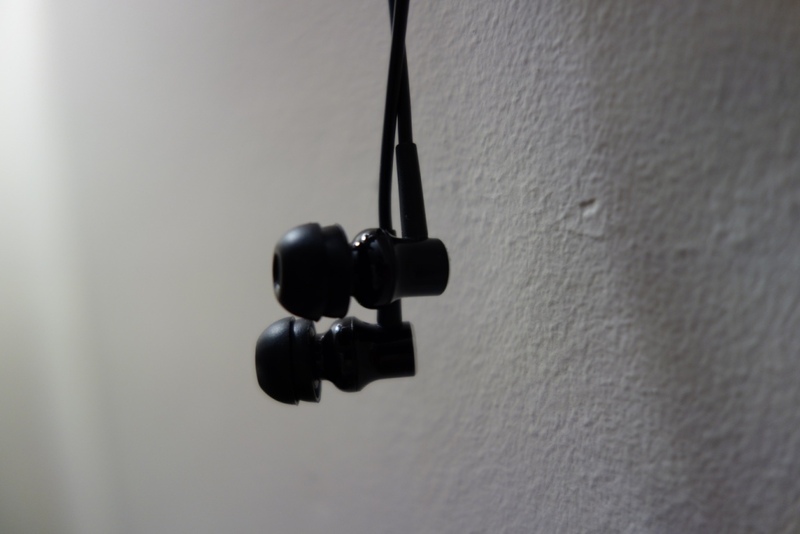 I am lucky that my plan all along was to use them in office as a replacement to closed full-size headphones – need some isolation from noise, and decent sound from decent source – and re-600s are serving that role very well. 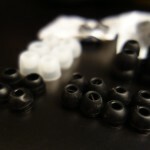 Their sound quality surpasses DT770 easily, and is actually in ballpark of DT880, likely even better in detail/clarity. I have heard that balanced version scales even higher, especially with imaging, and it would be really interesting to try that out, but for now single ended will suffice.